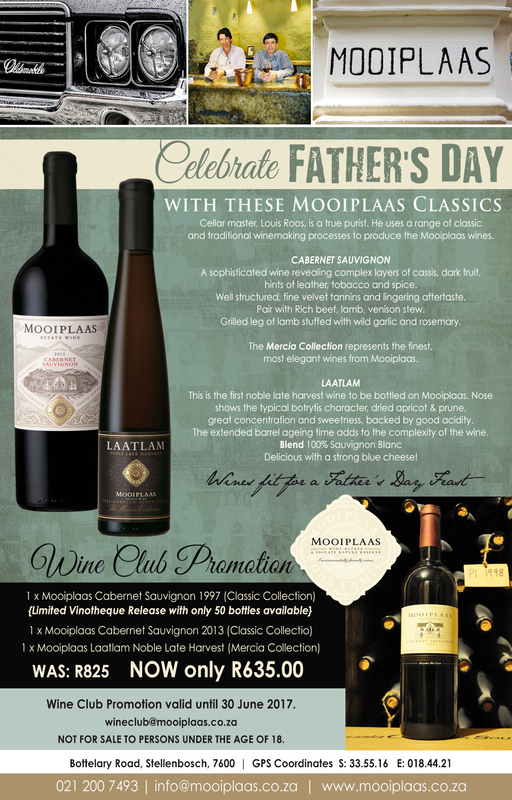 Get Mooiplaas wine delivered to your door! By joining our wine club you will assist in maintaining the Mooiplaas family Church for our workers. We pledge 2% of wine sales from our wine club towards the church/crèche on Mooiplaas.